SOLD Individually - You must order a quantity of 2 if you want a set. 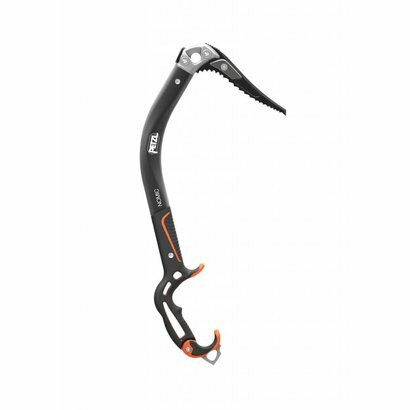 The NOMIC ice axe allows the entire rock climbing repertoire to be transferred to ice. Thanks to its adjustable ergonomic handle, it offers multiple grip modes and limits the risk of snagging when switching hands. 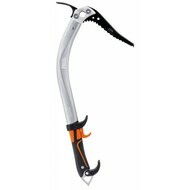 The ICE pick allows easy penetration in any type of ice, and pulls out easily. The modular head has two removable pick weights to balance the axe and propel it into the ice with an exceptional swing. 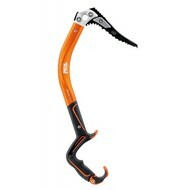 The NOMIC ice axe can also be equipped with a hammer for placing pitons. 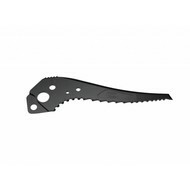 Interchangeable ICE pick is tapered at the tip (3.3 mm) for easy penetration, even in cold ice. 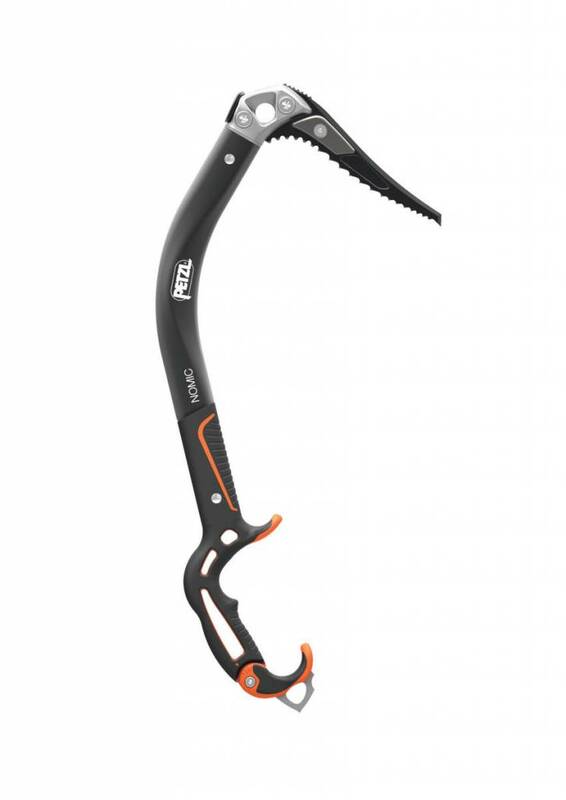 Its shape allows stable hooking on both ice and rock.